Check out our numerous products. Then call us at 1800 200 6000 or contact us for a free quote. 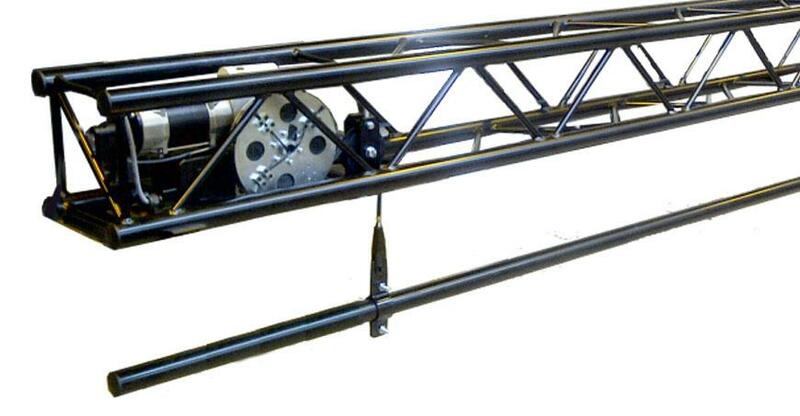 Stagecurtains.in offers stage curtains machine, stage tracks, light bar and rigging systems for complete stage solutions. 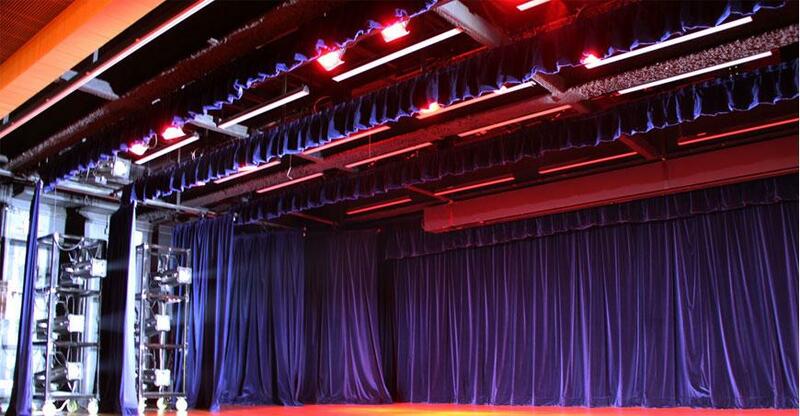 Auditorium and theatres across the country and abroad boast of our vertical and horizontal curtain automation systems. We produce custom made auditorium theatre draperies curtains and cycloramas for luxurious theaters, auditoriums, schools and universities, churches, and other Multi Purpose Halls. 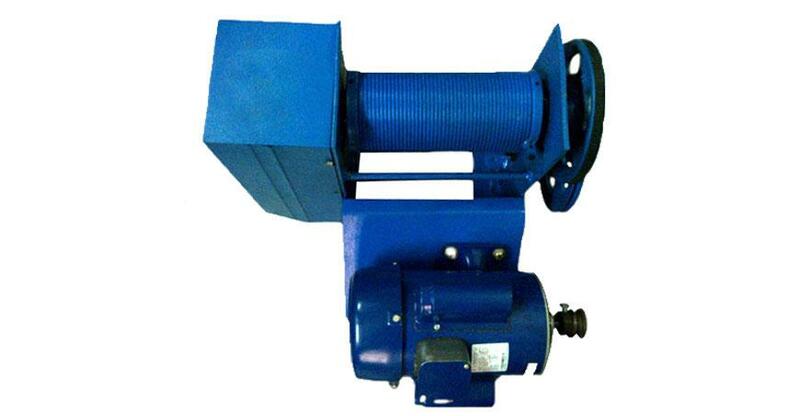 Stagecurtains.in deals in Motorized Lighting Bar, an electrical pilewind winch is mounted within the truss, along with a number of drop pulleys which ..
Curtain machines, wall mount suspension & Pulleys with rotatable belts shall be fully automatic type equipped with Crompton Greaves 1Hp ..
Stagecurtains.in offers a selection of high-quality catwalk systems. 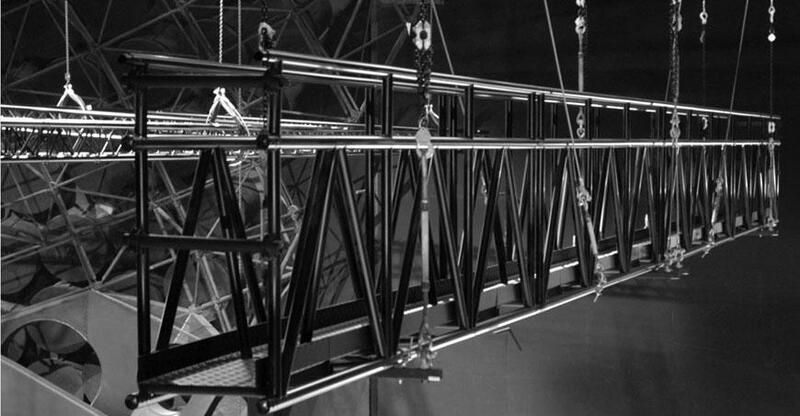 Whether you need these catwalks for an indoor production, an outside show, or .. 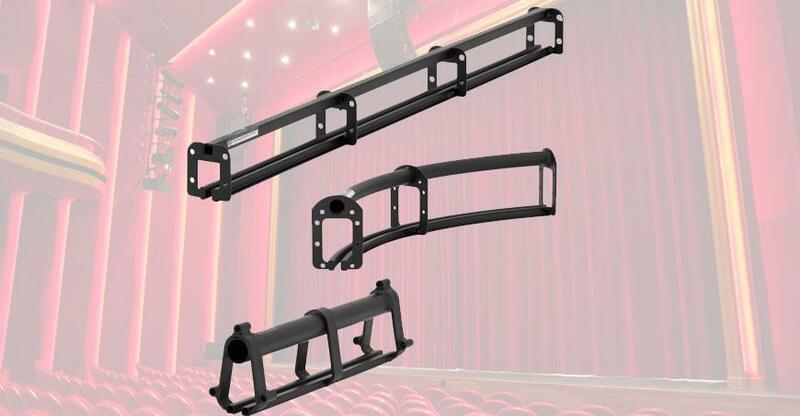 Stage Curtains India can supply and install a range of stage curtain track systems that are suitable for almost every application, material or ..